You are here: Home / Who Are Your Competitors? Do you know who your competitors are and have you done a competitive analysis asking the question, what are they doing with online marketing? The idea here is to identify your competitors and then execute a continuous analysis of them so as to gain strategic information you can exploit to reduce costs, increase revenue, get ideas, and liberate their audience from them. 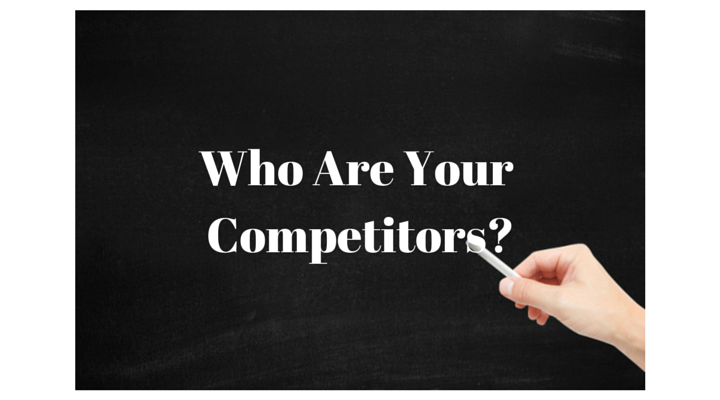 Identifying your competitors can start with simply creating a list of competitor names. This can be expanded upon by conducting keyword research examining what other names they are known by, their digital – social media handles and channels they utilize, the products and/or services they offer, keywords relevant to your industry, their suppliers / vendors, etc… This information will form the foundation for your competitive analysis. It should be noted that this process is repetitive as new competitors can emerge as well as fall to the wayside. What are they doing better than you? What resources are at their disposal? The identification and analysis of your competitors can provide strategic insights concerning their online marketing efforts. Through this insight you can learn new approaches, improve what you are currently doing and gain that competitive edge over your competition.